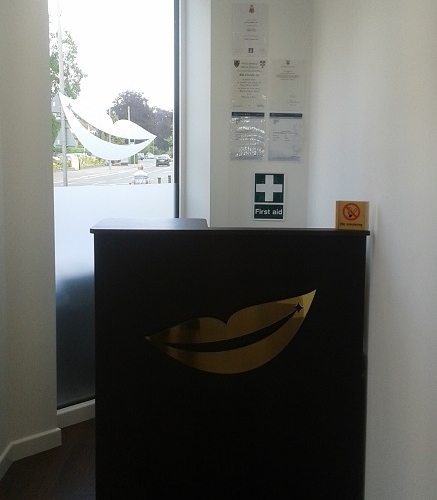 Cosmetic dental practice, providing general dentistry privately using advanced techniques and materials to provide consistent excellence in dental oral healthcare. We also provide high quality cosmetic dentistry by highly trained professionals from smile makeovers, fast orthodontics (typically complete in less than a year or faster), advanced medical facial aesthetics including dermal fillers, botox-a antiwrinkle treatments, Non-surgical PDO Thread Facelifts, and facial rejuvenation. Laser dentistry for oral surgery, treatment of gum disease and root canal treatment plus no injection- no drill fillings. Treat adults and children privately.